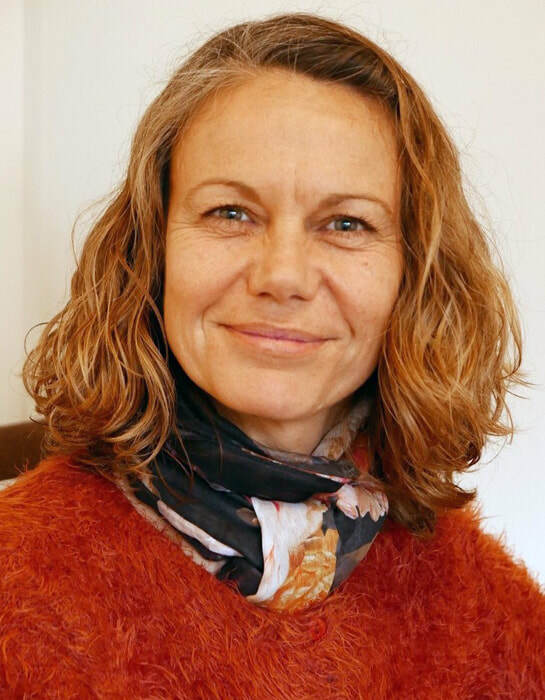 Nathalie Salaun is a Chartered Counselling Psychologist and a Mindfulness Teacher. She specialises in the treatment of stress, anxiety and obsessional disorders, using Cognitive and Behavioural Therapy and Mindfulness. Nathalie has 15 years + experience in the field of mental health and has previously worked in inpatient and outpatient settings at The Priory Hospital and for the NHS working with groups and individuals, presenting with a wide range of problems. Nathalie now has an established private practice, working with individual clients and running corporate workshops on stress, anxiety management and well being.